- 1 Hour fast-charging for 60 minutes using. - Floating shaving system, clean and soft. motor rotation in stabilization even when the machine is in minimal power. - Automatic blades grinding technique, to reach an ideal and most comfortable shaving condition. 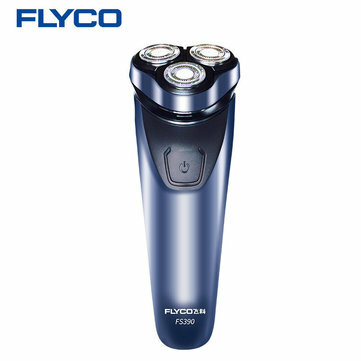 - Double ring floating shaving, enlarge the shaving area,360 degrees of veneer, gives you more smooth and clean shaving.